We ladies couldn’t live without our handbags and some men seem perplexed at why we need them at all, while others are beginning to see the appeal. 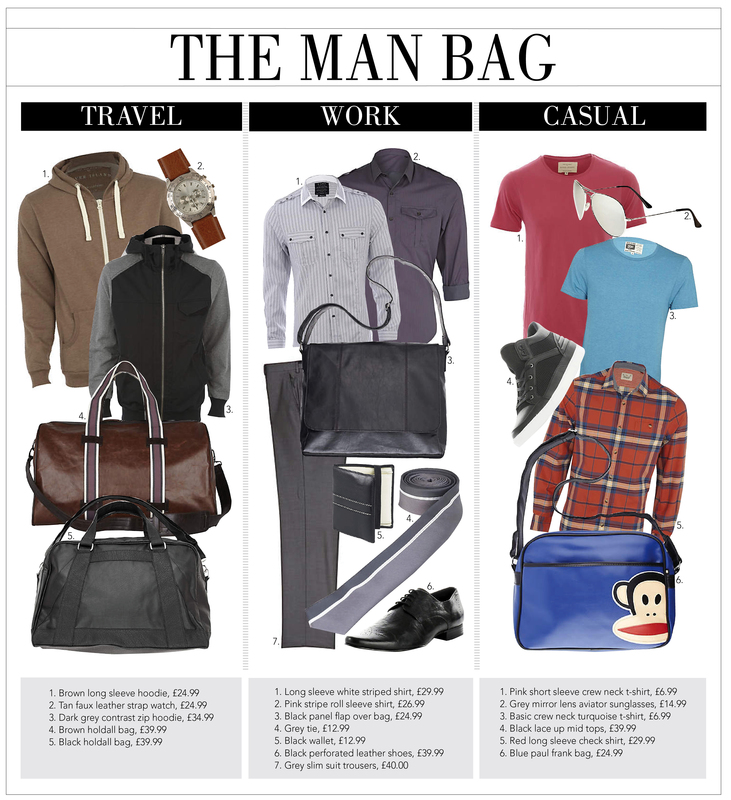 For men, it’s no longer such a faux pas to be seen using a bag to carry around the essentials. 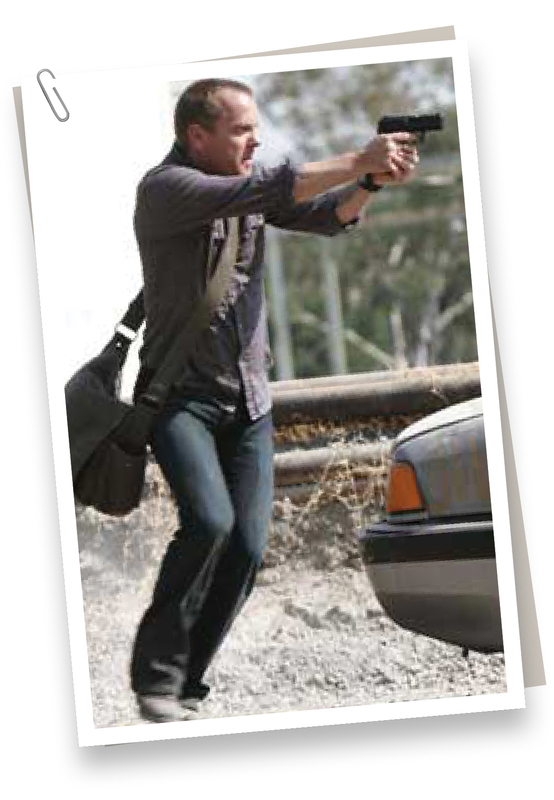 Jack Bauer gave the man bag a macho-make over in 24 and with the popularity of iPads, Kindles and laptops, a gadget holder is fast become a must-have accessory for men. River Island, style savvy as always, has a great selection of bags for men along with some other stylish items complete the look. This entry was posted in Cyber Shopper, Top from the shops and tagged 24, aviators, casual wear, check shirt, gadgets, high street, holdall, hoody, ipad, jack bauer, jacket, kindle, man bag, mens style, mid tops, paul frank, pin stripe, river island, runners, shirt, shoes, smart, t-shirt, tie, travel wear, trousers, wallet, work wear. Bookmark the permalink.